In St. Regis, affordable building lots along the Old Milwaukee railroad grade which provides for a beautiful hike in the trees and along the river. Drive your ATV out of its garage for a drive along the Trail of the Olympian or explore one of the many USFS trails. Or jump in your golf cart for a round at the Trestle Creek Golf Course. Land/Home packages through Meridian Construction available now starting at $259,000! 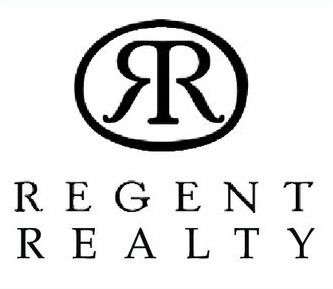 Call a Regent Realty agent at 406-649-0107. Check out some of the great adventures St. Regis has to offer!